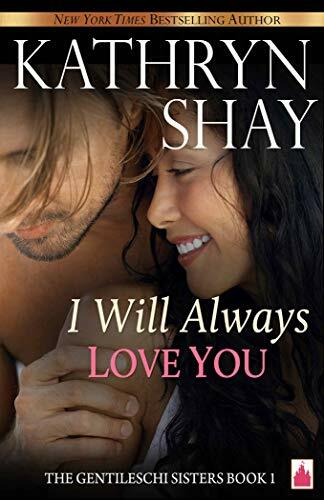 This entry was posted in erotica, Fiction, New Releases, Romance and tagged contemporary romance, kindle adult contemporary romance, kindle office romance, kindle one night stand romance, office love story, one night stand love story, steamy adult romance on February 2019 by writinstuff. 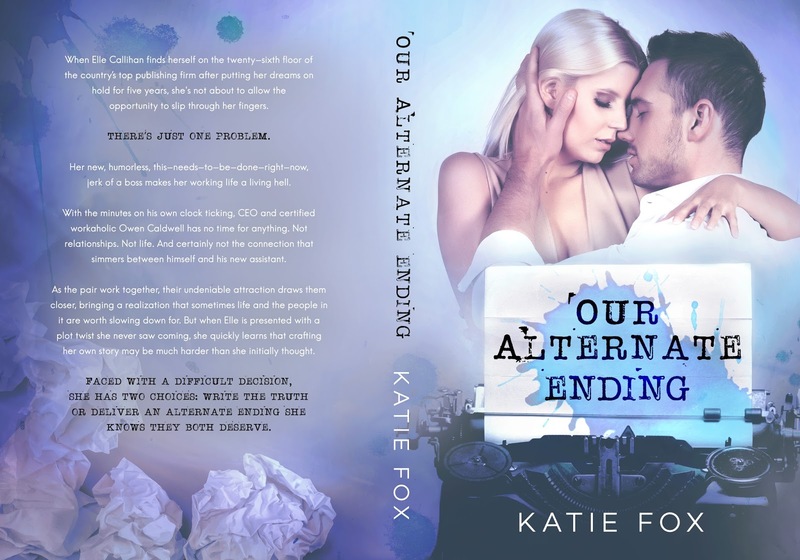 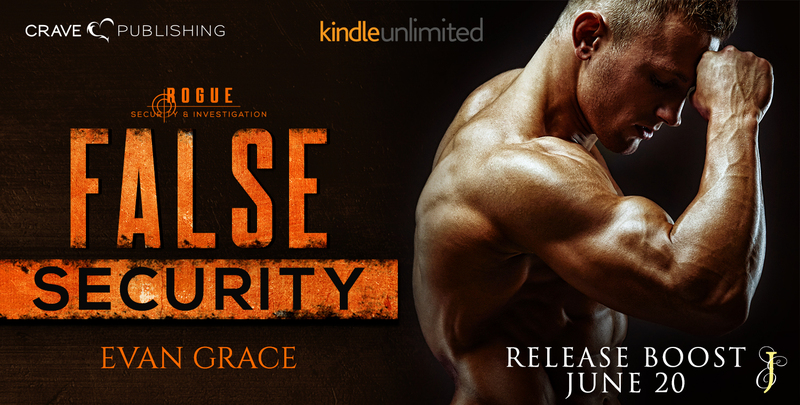 This entry was posted in Blog Tours, Fiction, New Releases, Romance and tagged contemporary romance, corporate intrigue romance, kindle adult romance, kindle office romance, workplace love story on December 2018 by writinstuff. 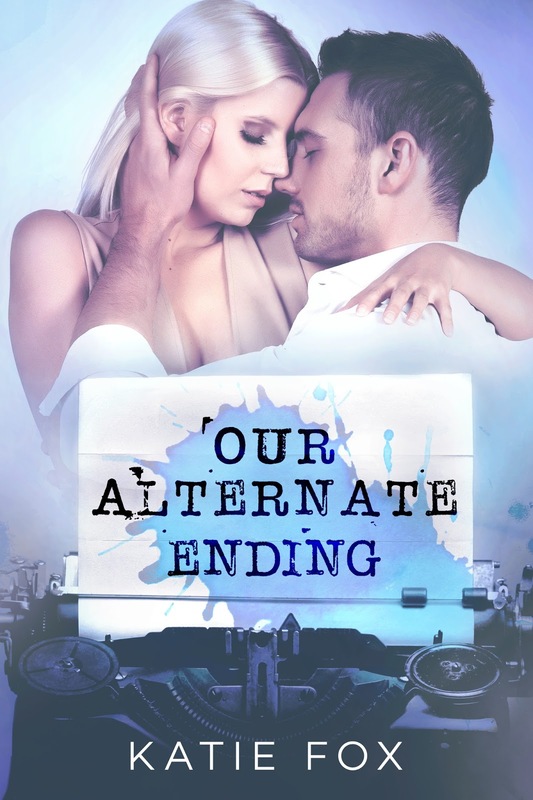 This entry was posted in Blog Tours, Fiction, New Releases, Romance and tagged author love story, contemporary romance, kindle adult contemporary romance, kindle author romance, kindle office romance, workplace love story on October 2018 by writinstuff. 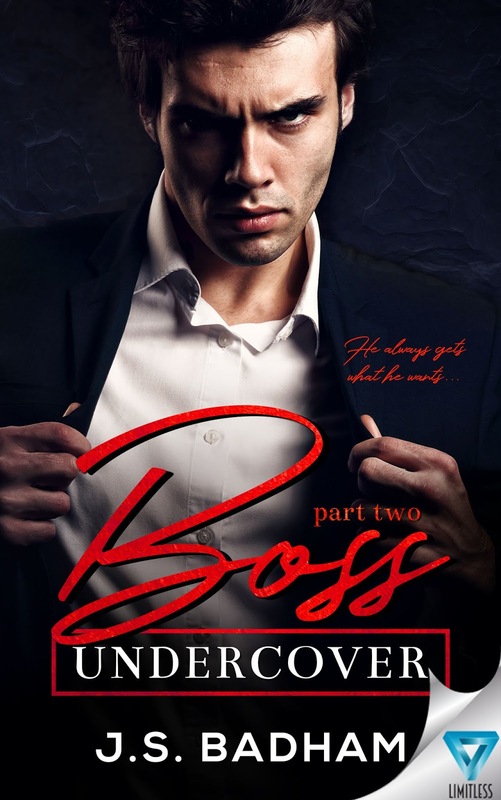 This entry was posted in Blog Tours, Fiction, Romance, suspense and tagged blind date romance, boss employee romance, contemporary romance, kindle adult contemporary romance, kindle office romance, kindle suspense romance, one night stand love story, romantic suspense, workplace romance on June 2018 by writinstuff. 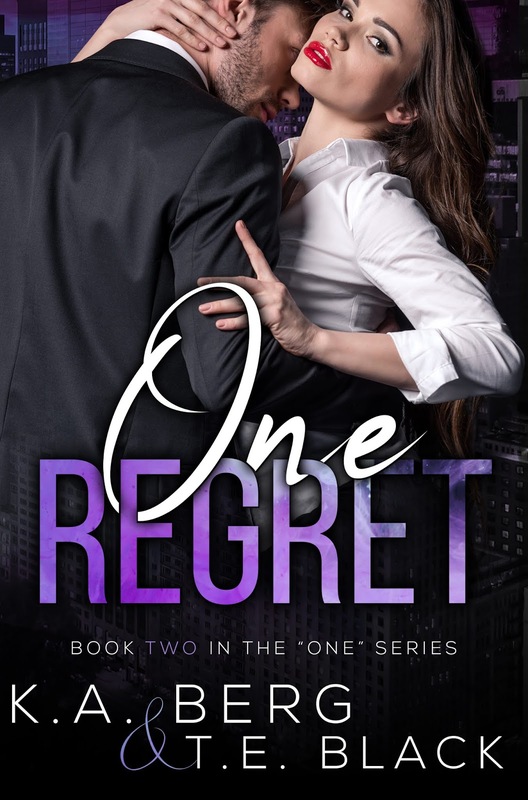 When Elle Callihan finds herself on the twenty-sixth floor of the country’s top publishing firm after putting her dreams on hold for five years, she’s not about to allow the opportunity to slip through her fingers. 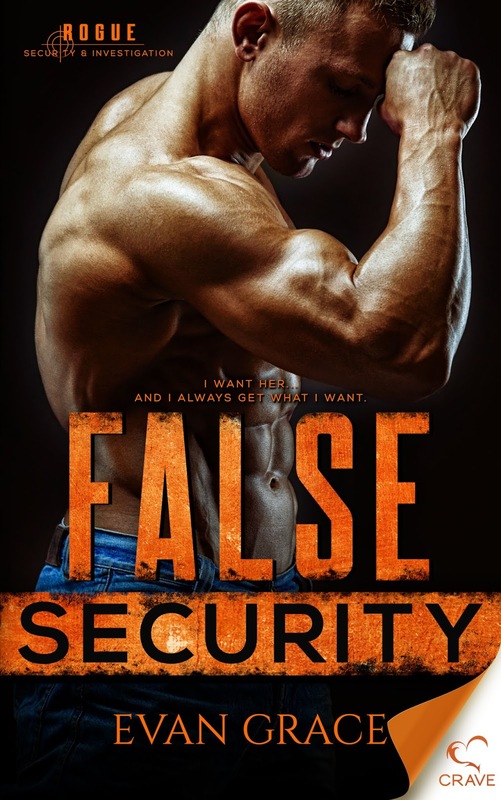 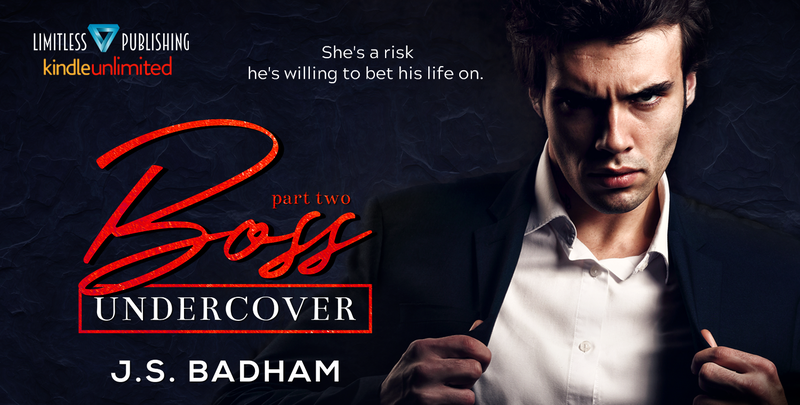 This entry was posted in Fiction, New Releases, Romance and tagged boss assistant romance, boss employee romance, contemporary romance, kindle office romance, office romance on March 2018 by writinstuff.